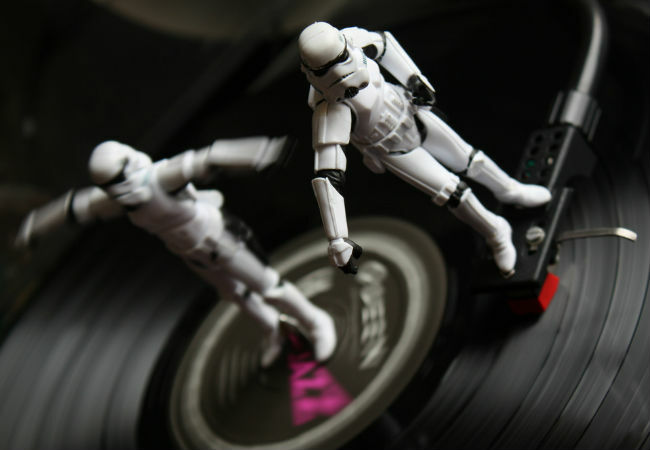 Why it’s five new gloriously good songs that I have come across recently on my travels through the virtual highways and byways of the internet, five songs that have lodged themselves in my earworm and refuse to be dislodged. So I am letting them stay put, content to hear them over and over and over again … hopefully you will feel much the same about them. Here they are for your listening pleasure! Hailing from both coasts of the USA, and the UK, the members of Grouplove came together during an artists residency in, of all places, Crete. Launching their career in 2011 with their debut album Never Trust a Happy Song, the band met with almost universal acclaim and fan-lovin’, appearing at festivals like Coachella Valley Music and Arts Festival, and Sasquatch! Music Festival, and selling out tours in Australia, Europe and the UK. In short, this indie band who knows their way around an infectious, intelligently written pop song hit success pretty much straight out the gates and it’s not hard to see why. Co-lead singers Hannah Hooper and Christian Zucconi, who kicked the whole thing off when they met the week Hooper was heading to that fateful artists residency sing with a passioned but playful urgency, with the rest of the band Sean Gadd (bass, vocals), Andrew Wessen (guitar, vocals), and Ryan Rabin (drums) driving the songs forward with skilled musicianship and the same fevered passion. Clearly these are musicians love what they do, and it’s clearly evident in the lead single of their new album Spreading Rumours (bows September 17), “Ways To Go”, a gloriously upbeat bouncy song that celebrates the impassioned longing of two people to be with each other (and which I have been playing almost non stop for the better part of two weeks at least). It’s quirky, fun, with a hook as big as Christmas, and the sort of meaty, melodic synth hooks that make you want to get up and dance … and drive all night to be with the one you love. 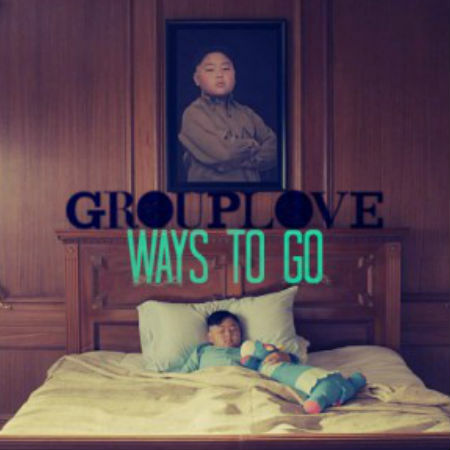 Playing “Ways To Go” on perpetual repeat, of course. 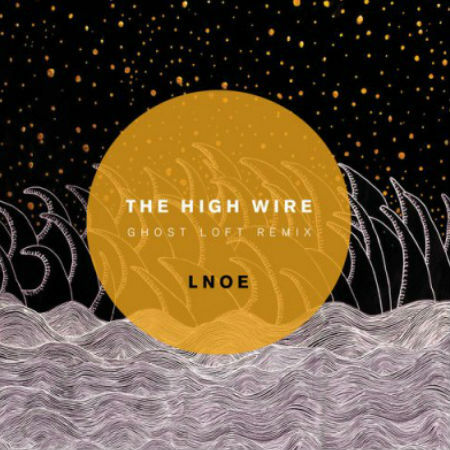 Starting off the song with strings and the almost-anthemic, gorgeously-harmonised minor key vocals of members Tim Crompton, Ross Forrest, and Alexia Hagen, “LNOE (Last Night on Earth)” marks High Wire, a new band from the UK as one to watch. Recording in the Coldplay’s studio in London, “LNOE” – clearly the recording budget was tight or something, thus necessitating the abbreviation of the song title – the dreamy pop song with an undercurrent of urgency borne of time ticking down fast, contemplates the end of the world with lush sweeping orchestral movements and an insistent beautiful melody. You can see why they caught the attention of Coldplay’s Christ Martin, just weeks after they had started playing gigs together. It’s almost immediately-compelling pop that has a real depth and richness to it without sacrificing a gram of accessibility, and you could imagine this being played equally well to enthusiastic stadium audiences, or in an intimate club with a whisper-quiet acoustic rendition. I predict great things for High Wire in the years to come. Stripped back bluesy soul pop suffuses this pop gem from Laura Welsh. Her elegantly seductive but powerful vocals propel the song forward with the sort of chilled vibe common to intimate late night trendy bars without sacrificing one ounce of warmth or beauty. At heart, minimalist electro “art-pop”, it is one of those intriguingly clever songs that sounds simplistic at first but upon further listens reveals layer upon layer of rich melody, subtle passion hand in hand with intense longing, and a complexity borne of real artistry. It is a Trojan horse song, hiding more than it initially reveals. A child of the social media age, Welsh has garnered quite a following already, unafraid to make her flawless voice heard over the cacophony of a thousand other wannabes clamouring for attention. Welsh possesses a near-flawless voice, an ear for an exquisite, perfectly articulate melody, and a knack for infusing her songs with real, raw emotion that speaks of person not simply singing but living their songs. All of which marks Laura Welsh as someone with the talent to go the distance, and continue to impress every step of the way. They’re back and I am happy! 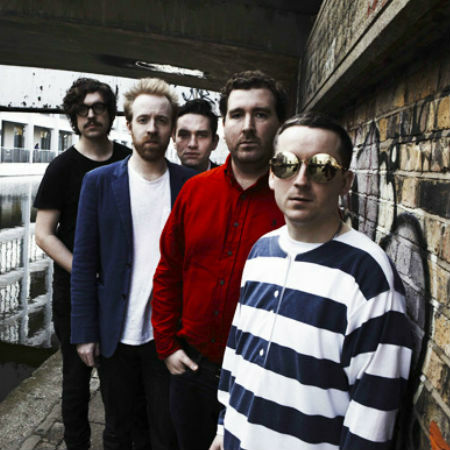 With five studio albums behind them, and the respect of their peers, and the undying love of fans firmly in hand, the electronic music darlings from the UK have lost their ability to craft a catchy pop tune. “Dark and Stormy” comes complete with their quirky discordant but harmonised vocals, an otherworldly vibe driven by strings and synth and a bouncy, eminently danceable vibe throughout. It encases everything I have come to love about this endlessly inventive band without slavishly repeating what has come before, a sign that the band is willing to play to its musical strengths but not at the expense of mindlessly regurgitating them. “Dark and Stormy” is a rich, dark foray into dance music that isn’t afraid to have some fun as it lyrically delves into less than sunny territory. This balancing act between light and dark, bright and poppy, and dark and introspective works brilliantly, underlining that there is creative life aplenty left in this veteran band yet. Drawing on a raft of influences including punk, indie pop and electro house, Icona Pop, formed in 2009, ripped right into the public consciousness with the driving pop of last year’s #1 poptastic song of gleeful revenge “I Love It”. Racing with the sort of speed reserved for end of year sales and creamy rich desserts to the top of the charts in just about any country you could care to name, the song stamped Icona Pop, made up DJs Caroline Hjelt and Aino Jawo, as a talented pop duo capable of crafting pop songs that mix the highs and lows of life with alacrity. And “Girlfriend” is another tick in the Insanely Talented box, coalescing anthemic, almost fierce declarations of defiance to life’s endless vicissitudes with danceable, never-stop-for-a-moment pop that will have the dance floors filled once again from Sydney to Stockholm and all points in-between. So throw the convertible top down, find an empty, very empty stretch of highway somewhere and gun the car with “Girlfriend” blaring out at high ear-deafening volume. It is the perfect soundtrack for sticking it to life (if you need to), or simple revelling in the strength and fun of being with someone who you care about deeply and who has your back. Hit the accelerator people – Icona Pop are ready to celebrate living life come what may and you better be ready to go along for the ride! 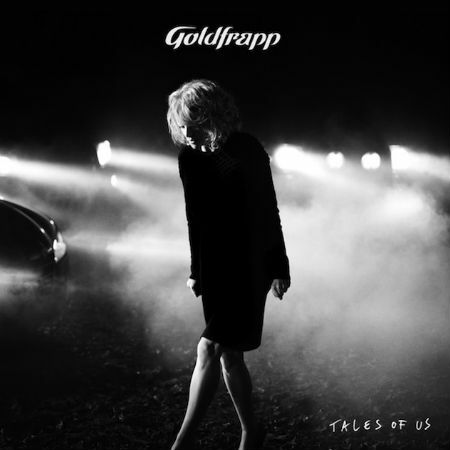 In exciting news for anyone who’s a fan of interesting, rarely ordinary electropop, Goldfrapp has announced the title and song list for its next album, Tales of Us, due out September 10 this year. … and the trailer for the upcoming release which gives us tantalising snippets of songs that suggest a move to the softer end of their musical spectrum (Seventh Tree and Felt Mountain) rather the more upbeat flavour of Supernature.